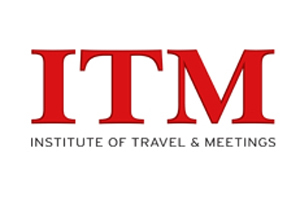 Institute of Travel & Meetings (ITM) UK and Ireland chairman Jamie Hindhaugh has warned that public-sector spending cuts may hit the industry hard. Hindhaugh, who is the BBC's head of production for London 2012 and head of sourcing - logistics, said at the ITM conference in London yesterday, that difficult times were ahead. "We have been through a big recession and we haven't seen the end yet," he said. "At my organisation, we are looking at cutting 20% off our travel profile, and across the industry, government cuts are going to be huge. The feeling is that it's going to be pretty tough out there." ITM would play an important role in the challenging environment, he said. "This is where I see ITM coming into its own," said Hindhaugh. "There are going to be tougher policies in place in future, so sharing information is going to be crucial."